Holiday season is here but we’re already thinking about spring break 2018, and Cava Robles is the reason why. 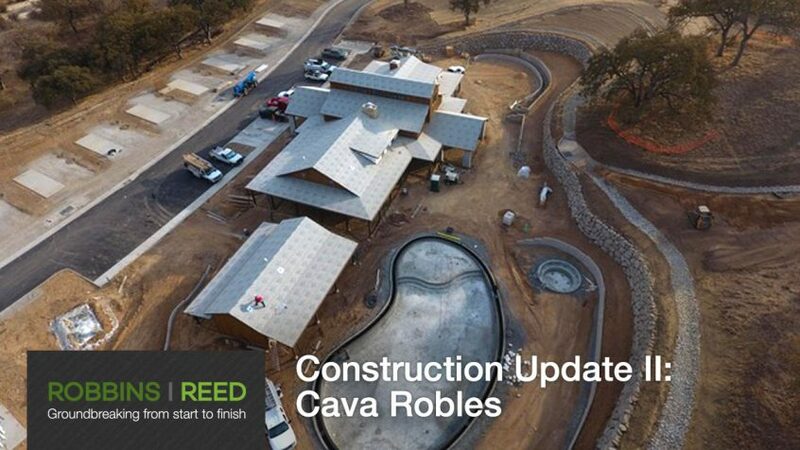 Robbins|Reed Builders have been busy bringing the luxury RV resort to life. Explore the latest construction site photos and get the full scoop here.